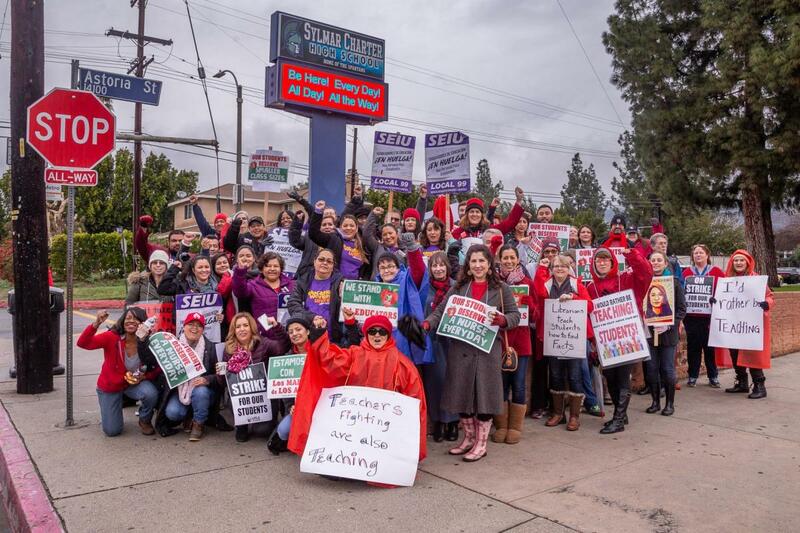 Home/Posts/LAUSD/Bargaining Updates/Contract Agreement Reached with LAUSD. Strike Called-Off. We are Union Strong! Unfair Practices Resolved. Strike Averted. Members now must vote on agreement. Our Bargaining Team Recommends a ‘Yes’ Vote. 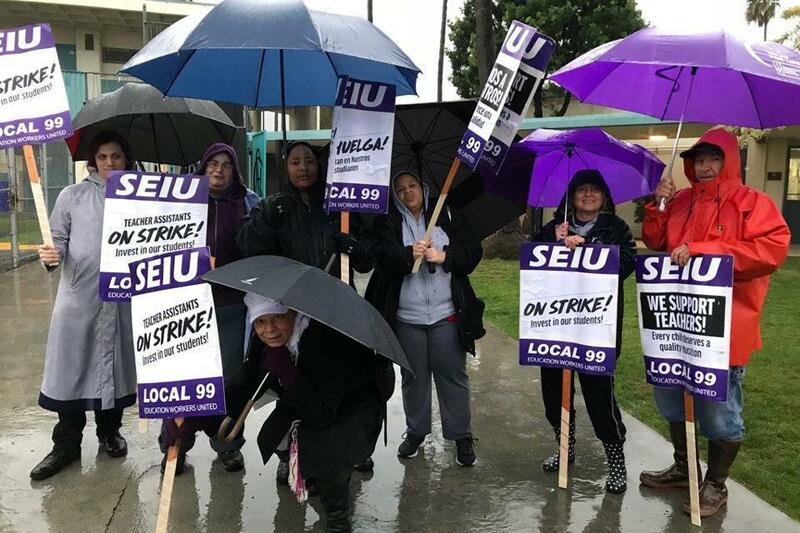 Our petitions, informational picket lines, stickers-ups, rallies, protests at school board meetings and our bold commitment to stand united and go on strike all pushed the District to reach a three-year contract agreement and resolve the unfair practices. Our Bargaining Team believes this is a fair agreement that addresses all of our contract bargaining priorities and recommends a ‘Yes’ vote. Union members will need to vote to approve this agreement. Details on the agreement and ratification vote schedule will be available soon. *Retroactive checks will be available as soon as the contract is ratified by SEIU Local 99 and LAUSD. **The wage supplement is effective July 1, 2018. That means you will start the new school year earning 6%-8% more. The wage supplement becomes an ongoing raise if the District has a positive budget projection as of March 2019. If the District says it doesn’t have the funds to make the wage supplement a permanent raise, we will take the issue to a neutral arbitrator. If this happens, we will re-open the contract to bargain over our year 2 wages. Wage increase for members whose wages went up to $15/hr in the last contract: 3% retroactive* to July 1, 2017 3% wage supplement** Contract re-opened to negotiate wages. A total 6% wage increase + opportunity to bargain for more in year 3 of contract. Wage increase for members who received a lower increase in the last contract: 4% retroactive* to July 1, 2017 4% wage supplement** Contract re-opened to negotiate wages. A total 8% wage increase + opportunity to bargain for more in year 3 of contract. Want to know if you’ll be getting 4%? Certain classifications that got a lower increase in the 2014-2017 LAUSD Contract will receive a 4% increase if this TA is ratified. Click or tap here to see whether your classification will receive a 4% increase. A “me-too” clause that guarantees we will get higher wages if another unit gets higher wages without giving up other economics. The Bus Drivers wage scale now have fewer steps to achieve the maximum wage rate. As a result, many drivers will see an additional increase. Bus Drivers now have the right to temporary additional hours, especially during the field trip season. No 6.9 cap on hours. 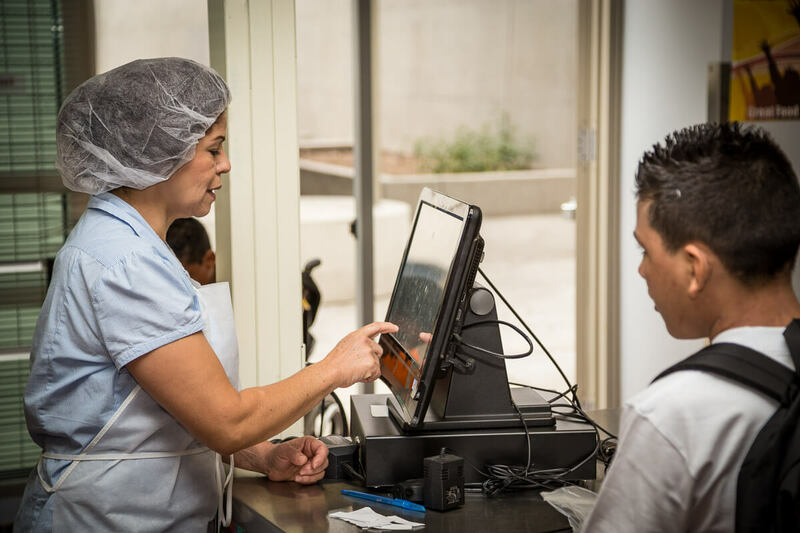 5.5% retention differential for the Food Service Worker II classification. This fund shall be managed by a committee composed of SEIU Local 99 members and representatives from management to improve school cleanliness. Includes a 5.5% differential and language to expand the BII program to give Local 99 members the opportunity to become a BII instead of subcontractors. This will improve staffing as BIIs become district employees. Improved protections against the subcontracting of Unit B and C work by being able to demand to bargain when the District is seeking to subcontract our work. Members in Units B and C include Special Education Assistants and Bus Drivers. No employee, including probationary employees, will be discriminated against. 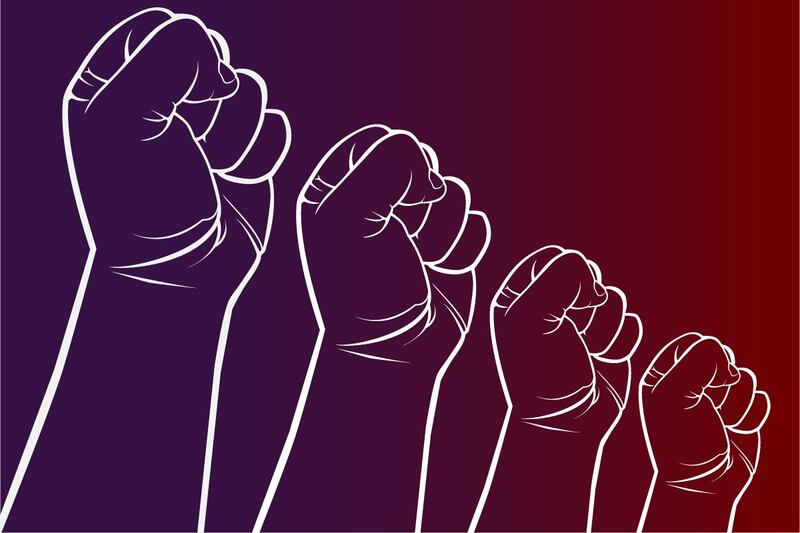 The agreement states that “behaviors that contribute to a hostile, humiliating or intimidating work environment…will not be tolerated.” Having this in writing gives workers better protections and a stronger voice to raise concerns about bullying or harassment at work. 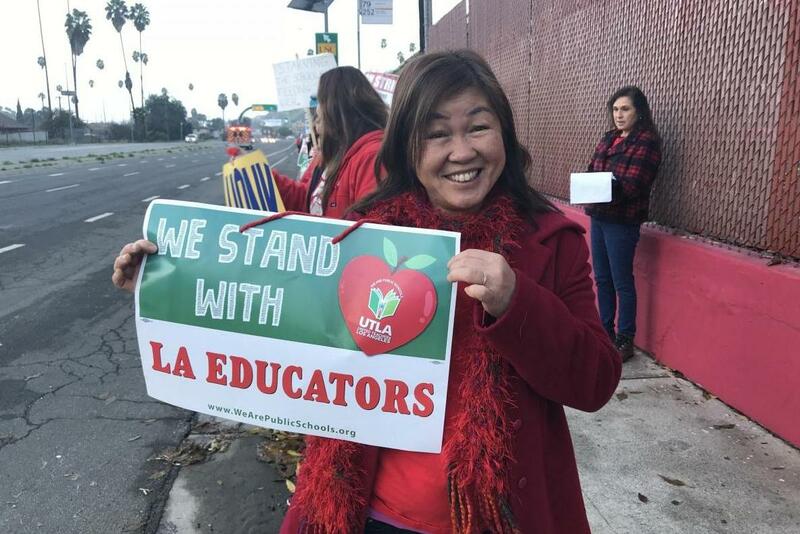 Labor Management Committees are expanded to all units so that workers will be able to meet with LAUSD management to resolve issues in between contract cycles. 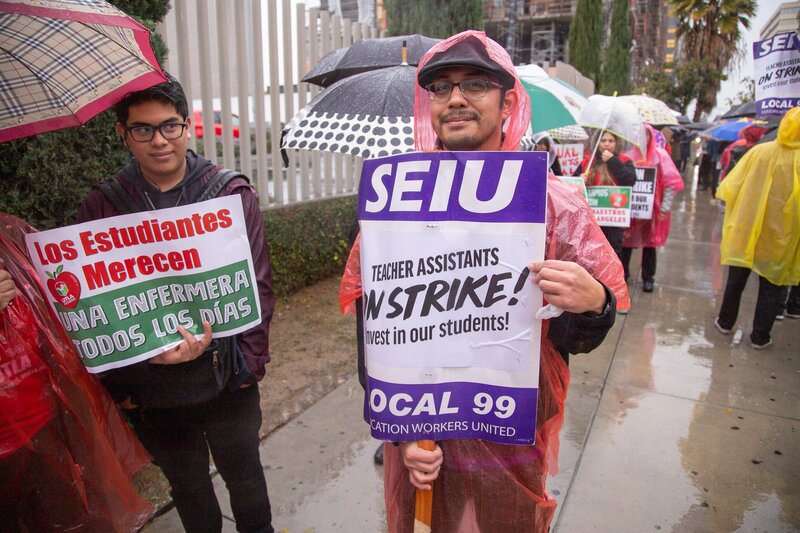 New LAUSD employees will get a strong start by being informed of their contract protections, their rights on the job and more during required orientation sessions that will be led by SEIU Local 99 members. Layoff language that allows us to bargain over the impact if the district calls for layoffs. Also, better job protections in case of unfair termination of Community Representatives and other workers in Unit G.
Cuts to Special Ed Assistant Hours: Our charge to fight the unilateral cut in hours to Special Education Assistants will continue. 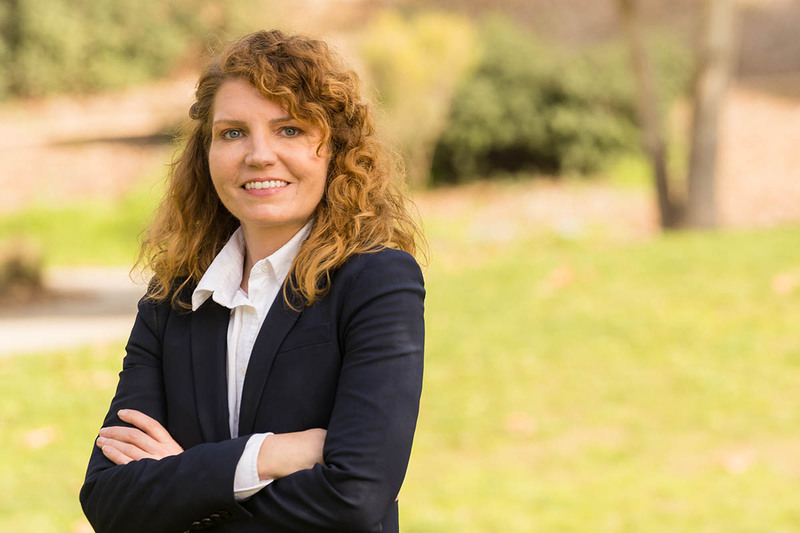 Unfair Labor Practice Charges: All other unfair labor practice charges shall either be resolved or submitted to arbitration. Retiree Medical Benefits: There will be a new tier to qualify for retiree medical benefits. New hires will follow the rule of 87 and 30 years of service.